Do you remember how happy you felt when your son or daughter surprised you with that drawing of the grass, the sun and the clouds for your birthday? Or when your friend made you a video of the greatest moments you both shared? Let’s face it: ‘Do It Yourself’ or better yet ‘DYI’, gifts are simply the ‘IT thing right now. There’s just nothing more personal than a gift, hand-crafted and especially created for a single individual. Here, at YouGotaGift.com, we allow you to be a part of the entire gifting process and, together, we can co-create very unique and special Gift Cards for your friends and family. The personalization and DIY ideas mentioned below will help you find the best varieties of online gifts in Dubai. 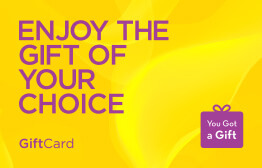 So, the question remains: how can you go ‘DIY’ with an eGift Card? We have the answer to that right here! You can send online gifts to Dubai, made and designed by you, for your loved ones. Believe it or not, there are many ways to do this. Complement your eGift Card with a “DIY” gift. You might feel that an online gift voucher is a tad formal and impersonal, but still believe its value is grand. Then, what better way to personalize it than by adding an extra gift of your creation? Here are some ideas: a stylish Japanese bowl, a cute polka dotted mug or occasion-specific gift kits! All of these can be made simply and quickly if you follow the instructions found here. Alternatively, if you decide to give the voucher in print form, you could add a Gift Card holder of your making, customizable for different events. Many different design options exist for card holders. A suit and tie holder might be suitable for dad, a snow globe holder for the kids or a mason jar card holder for mum. You can make these, and many others, easily with the online tutorials, found here. Don’t be afraid to go all out in the video you can attach to the eGift Card you have chosen! Make a collage with the best pictures of the moments you both shared, add some of the songs that take your mind on a trip down memory lane or add a clip of that funny and unforgettable moment you shared with that special someone. Creating and editing it yourself is definitely going to give that “I did it myself” mood. What if the person receiving the gift is a huge DIY fan? Well, we have something for him too! An online Gift Card from Ace Hardware, purchasable from YouGotaGift.com, is bound to satisfy the DIY fanatic. From sawn wood to painting tools and long lists of hand utensils, this megastore has got it all. Your loved one will be able to bring his projects to life in a fun and exciting way. Our range of brands also includes CeeCode, a creator of chic and fashionable handbags designed in ways that give an overall ‘DIY’ look and feel. Their clutches feature car plate numbers, taxi roof signs or roadside warning signs. 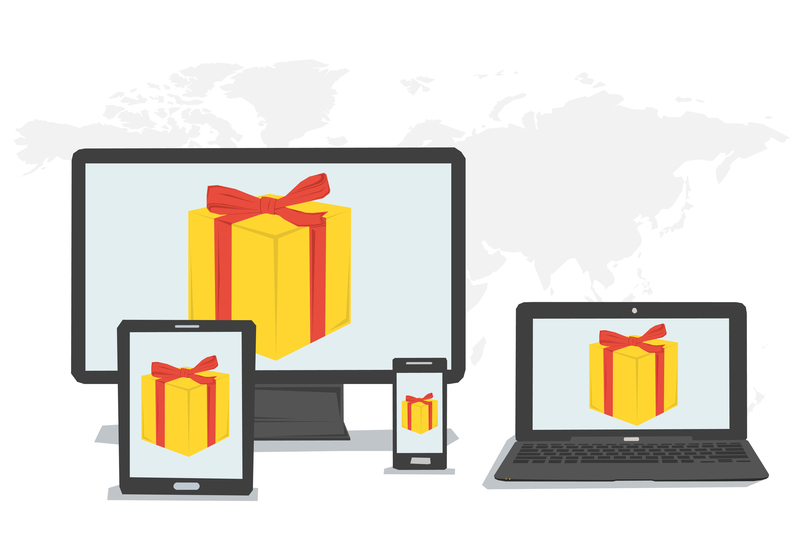 Don’t hesitate when sending online gifts to Dubai DIY enthusiasts because you can now do so with ease! Our platform is incredibly easy to use and features three simple steps that can be completed in three short minutes: choose your brand and amount, add a greeting card for your occasion and the video, message or photo of your choice and finally, decide when and how to send the online gift cards to your loved ones. It’s all about convenience and speed with us. Making gifts has never been so easy. Let’s co-create, together! This entry was posted in Online Gifts, YouGotaGift.com and tagged Online Gifts Dubai, Online Gifts in Dubai on June 13, 2016 by Maria Najjar.